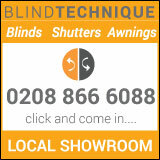 Go in and see their nets, voiles, curtains, blinds and all your interior needs. 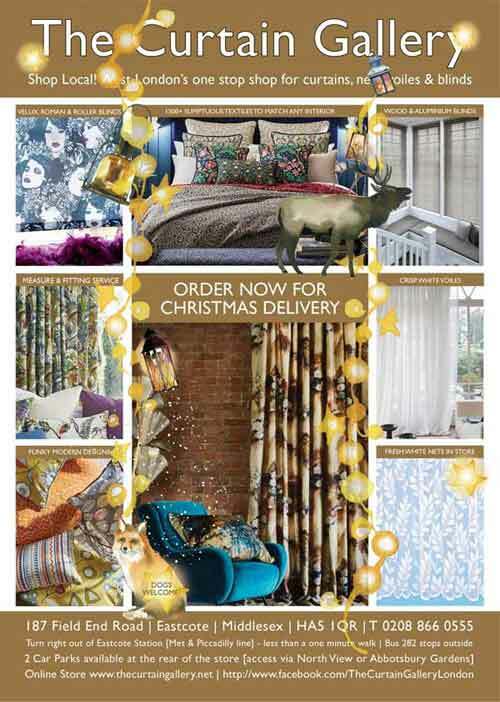 They have 1500+ designs crammed in to their lovely store. Pop in, take your time and take samples home if you need to! Located in Field End Road Eastcote they are dog friendly. The main car park is situated behind the shop.